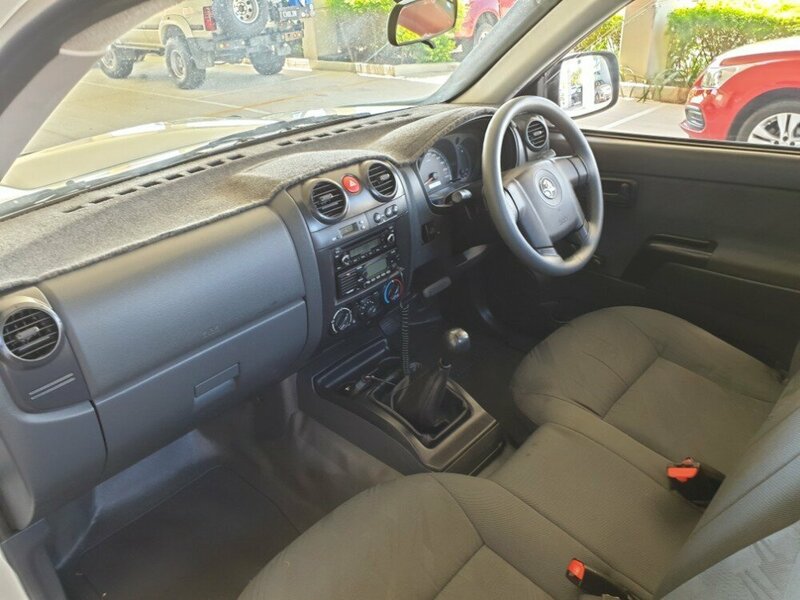 This Holden Colorado DX in Manual is perfectly set up to use as a workhorse, or as a weekend offroad vehicle. 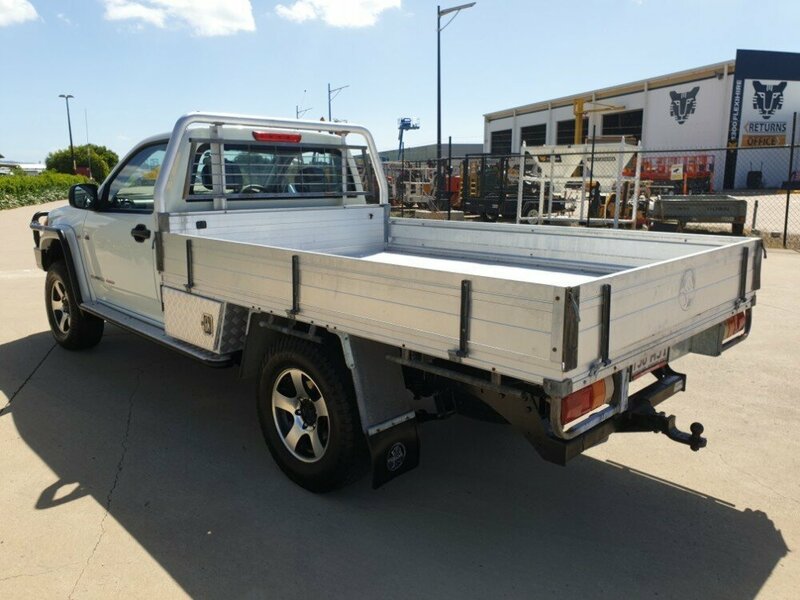 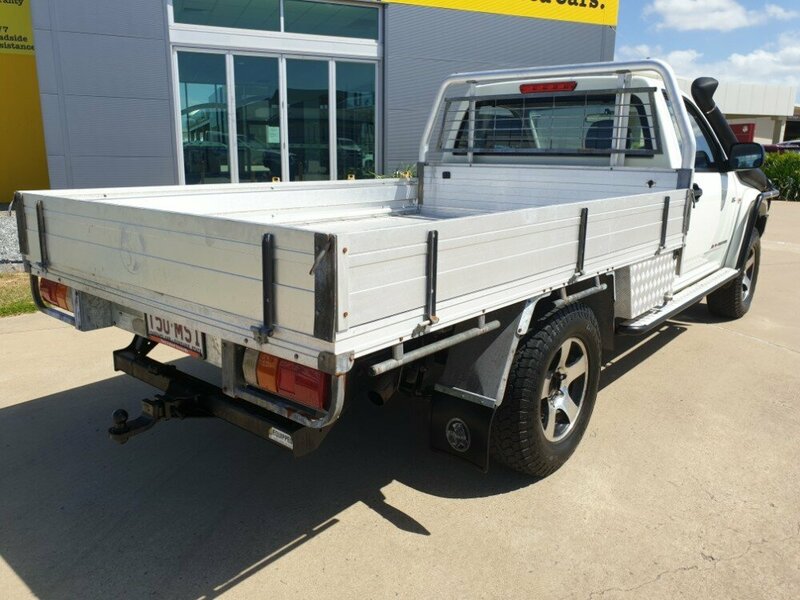 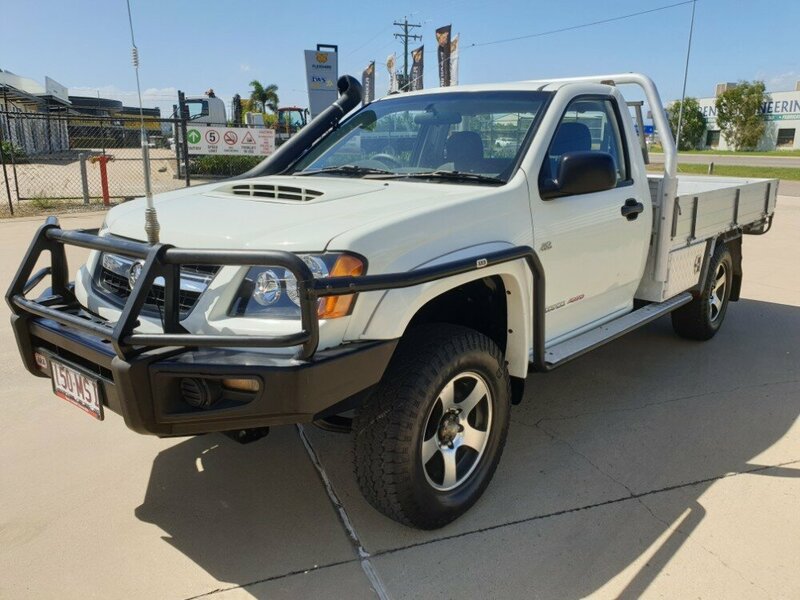 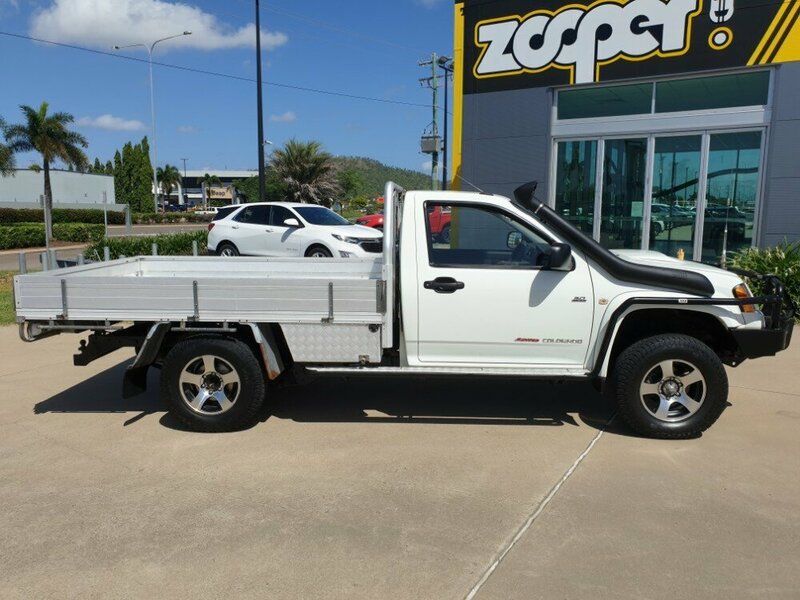 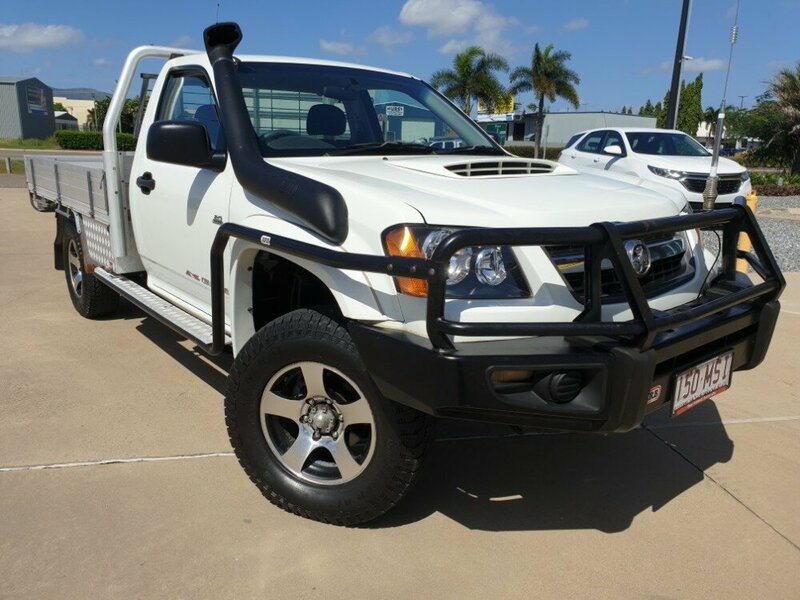 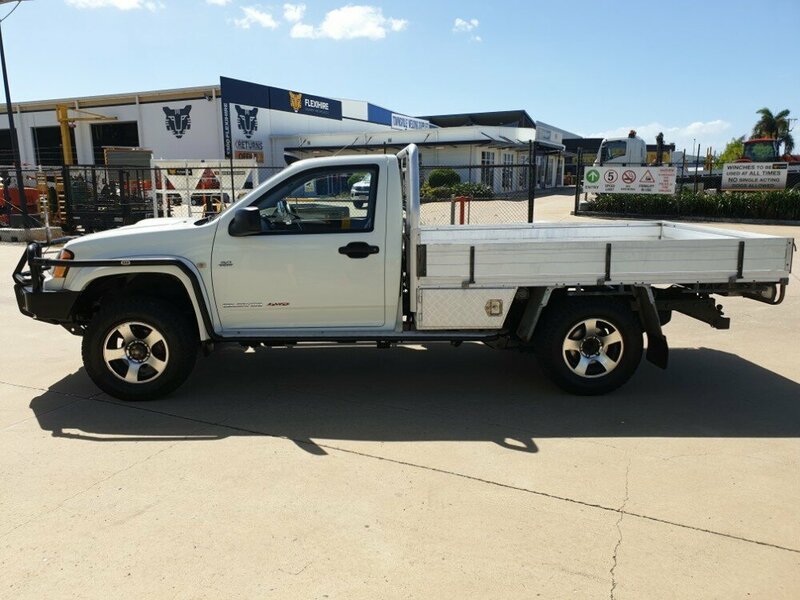 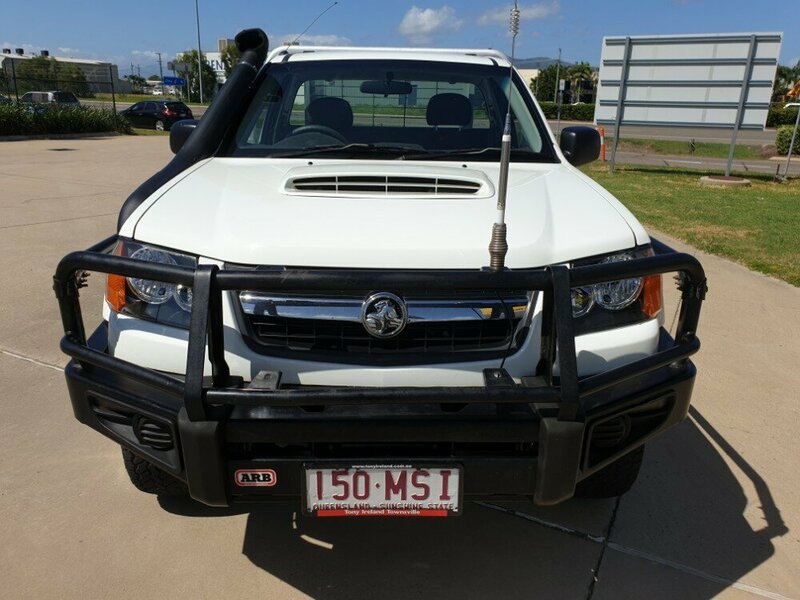 This ute has an alloy dropside tray, with an undertray toolbox and water tank, alloy wheels, side steps with siderails, a snorkel, UHF Radio, Bull bar, tow bar, CD player, and many more. 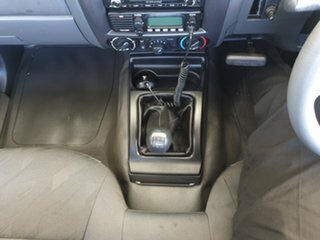 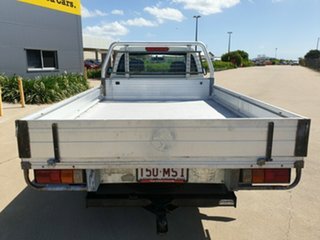 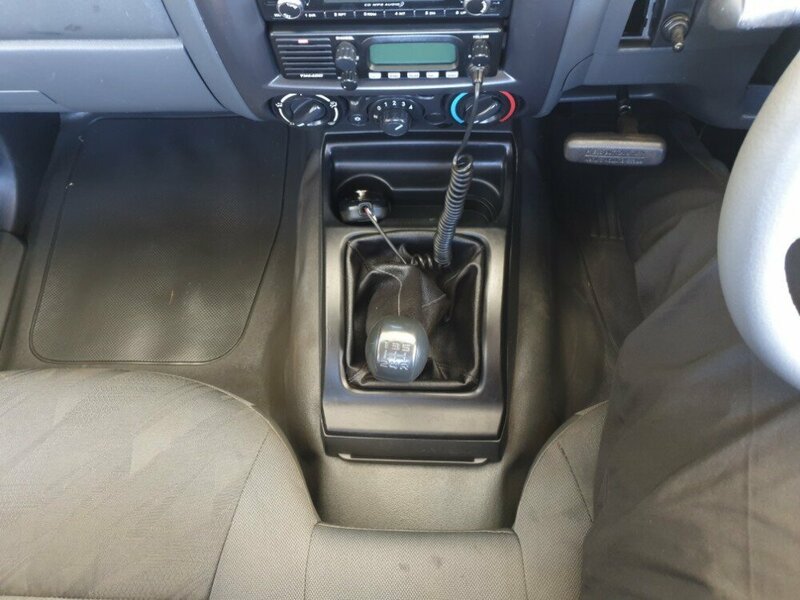 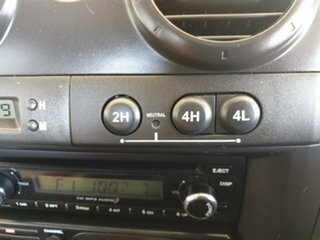 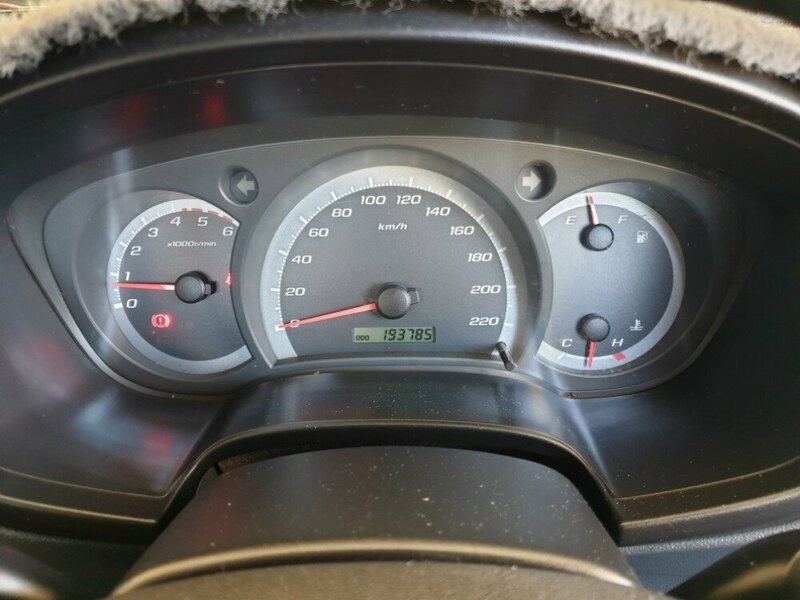 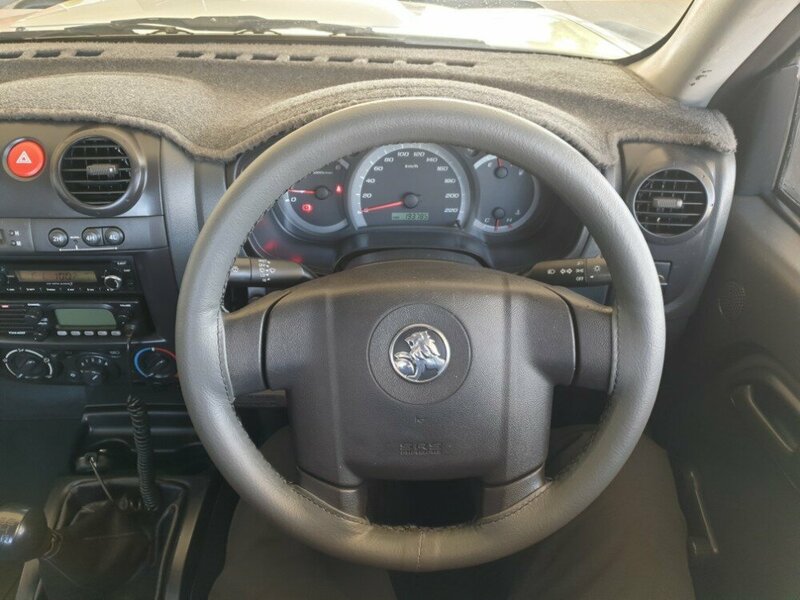 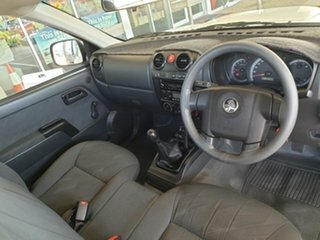 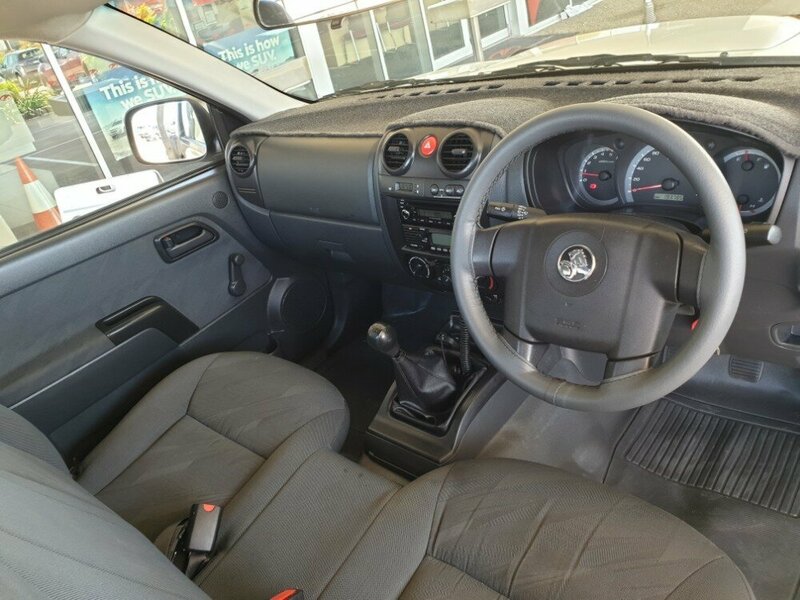 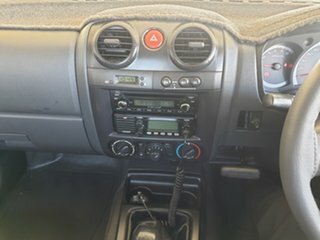 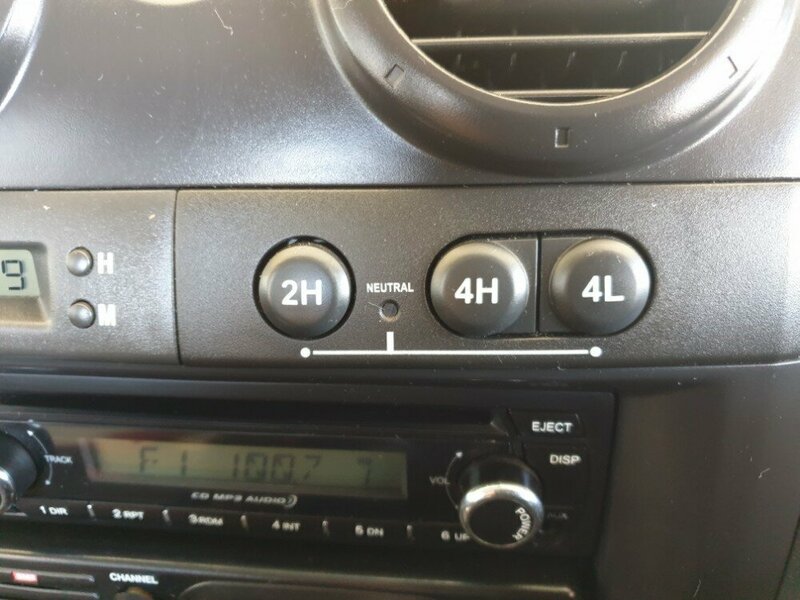 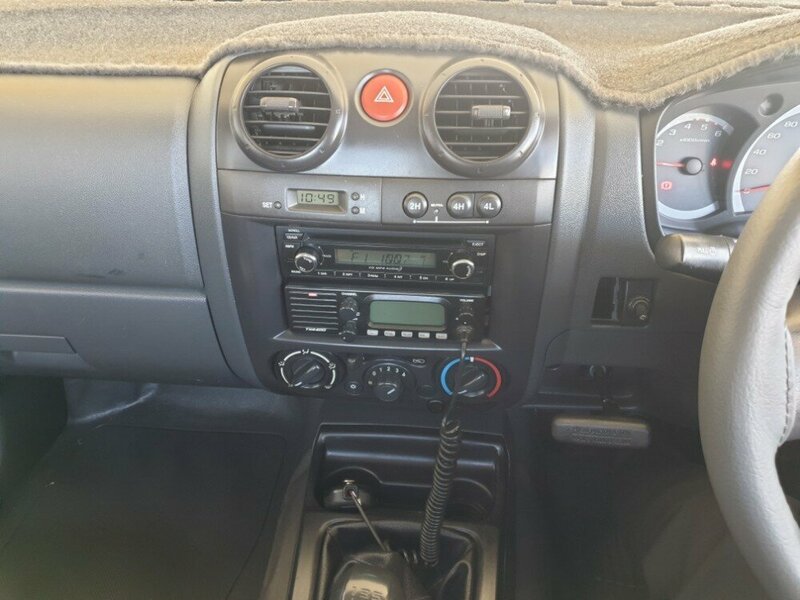 This ute also comes with 2 keys, rego until 11/12/19, as well as a complete service history.